Did you know that the water you flush down your toilet is cleaner than the water more than 2 billion people drink every day? But 1 FLUSH of your toilet = clean WATER for 1 FAMILY for 1 DAY in a developing country! Help us make this a reality. 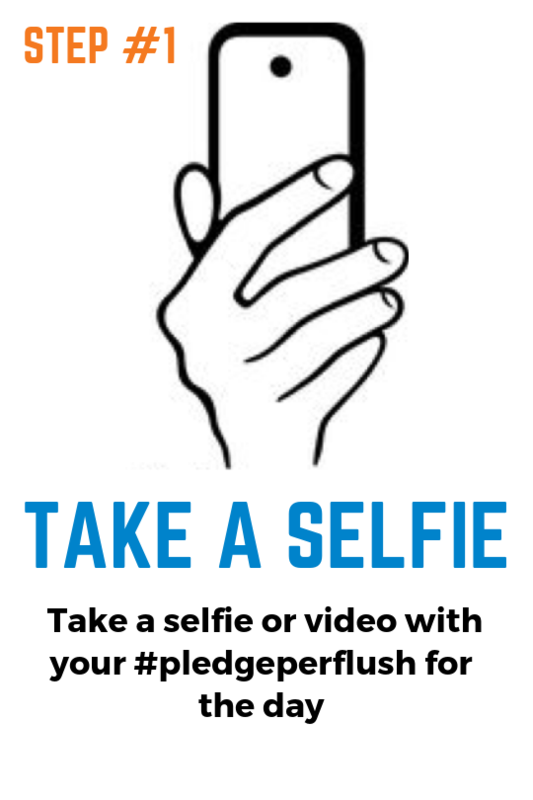 In honor of International Water Day, we challenge you to the #PLEDGEperFLUSH CHALLENGE! The average toilet uses about 2 gallons of water per flush... which is about the amount a healthy family of 5 should consume daily. We can give clean water for life to a family of 5 in a developing country for just $10 per person. 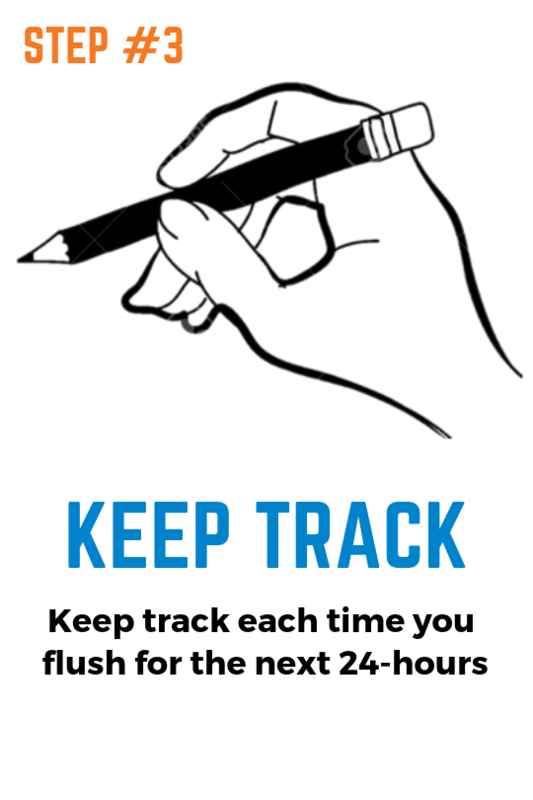 Join the #PledgePerFlush challenge and inspire people to think of clean water with every flush of the toilet. The World Health Organization says that most of the water available to billions of families around the world is contaminated with feces, and can easily transmit diseases such diarrhea, cholera, dysentery, typhoid, and polio. That’s because their water comes from contaminated water sources: stagnant ponds, dirty rivers, polluted surface water collection sources. 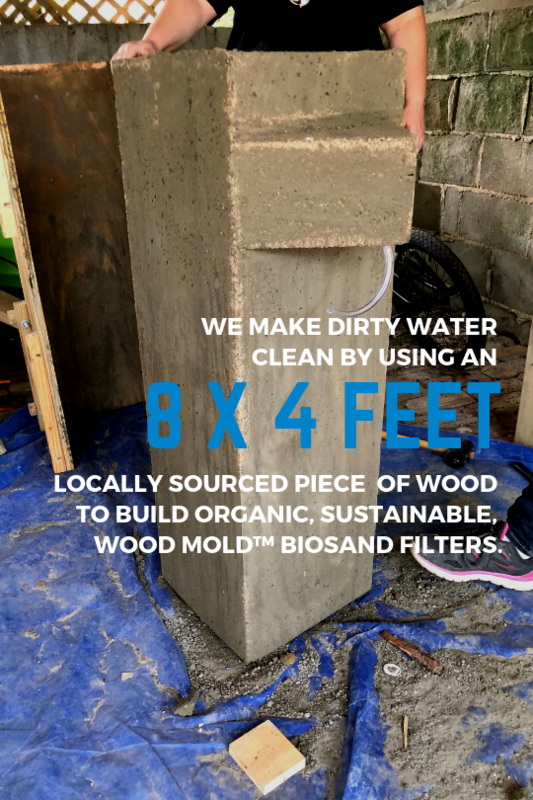 Join the Clean Water Flush challenge and make dirty water clean.